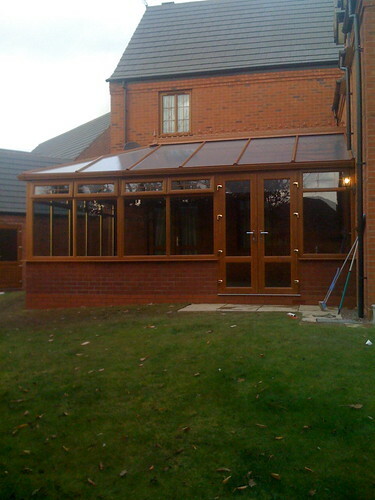 Need an extra room or want a cost effective way to increase the value of your home? 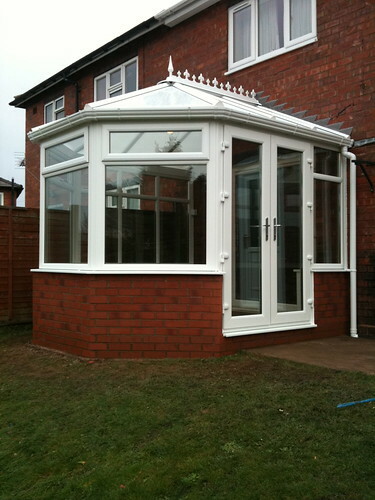 Diamond Windows will design and build you the conservatory of your dreams! 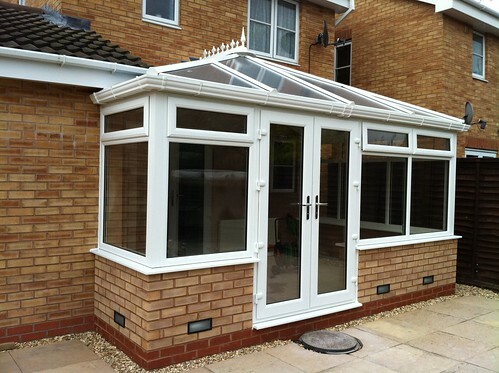 Designed for all year round use your conservatory will be great for a child's play room, dinning room or just somewhere to relax. 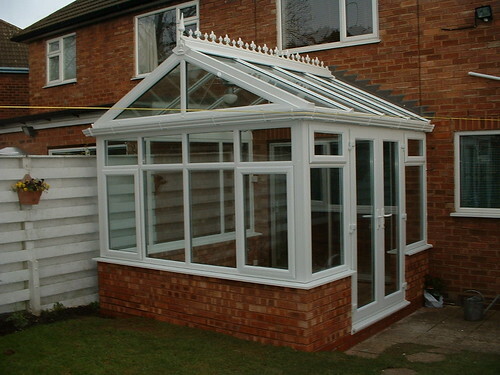 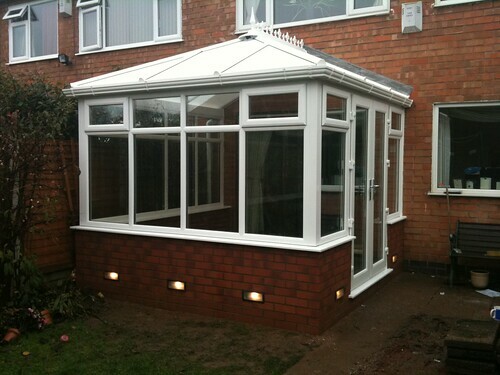 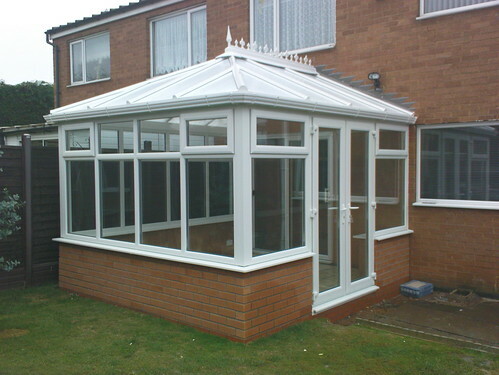 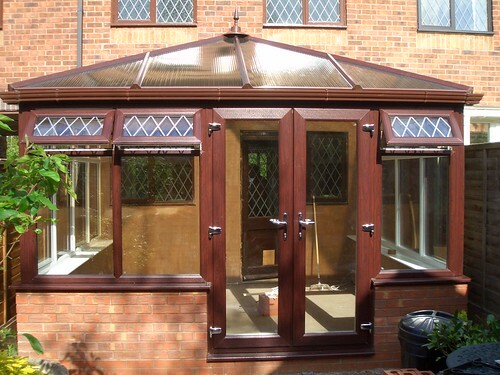 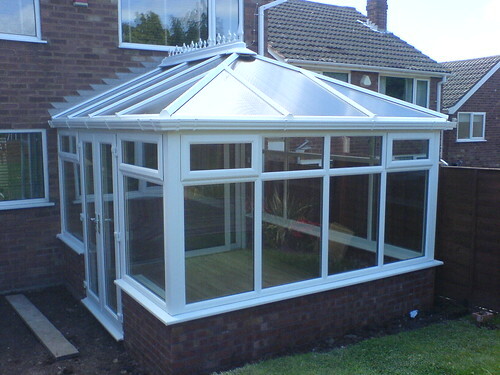 Our conservatories are built to the highest standards from the foundations and brickwork, to are energy efficient windows, toughened safety glass and 25mm or 35mm polycarbonate roof or you can upgrade to a glass roof. 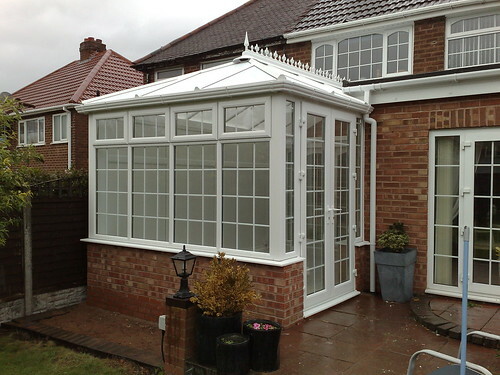 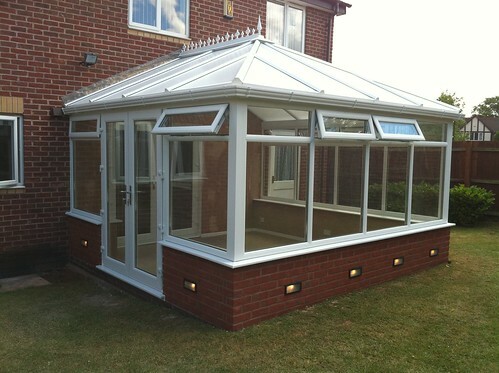 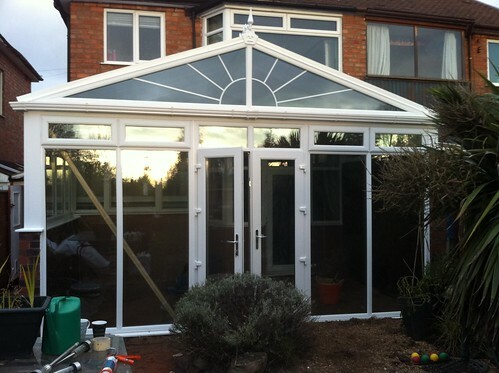 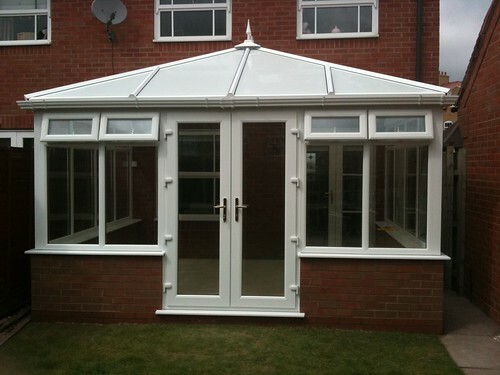 Diamond conservatories are all made to measure because every garden is different .